As exciting as the news of Pentax 645D sounds, it will be some more time the photography geeks will have to wait. 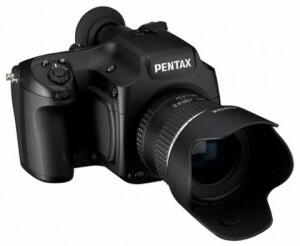 The launch of the Pentax 645D has been delayed. Pentax Japan had delayed the launch of their medium format DSLR claiming that the number of orders revceived were more than expected. The launch date has been delayed to June 11th which is still not bad. For those who are new to this, the 645D has a massive 40-megapixel Kodak sensor and is at 44×33 mm and is 1.7 times the CCD found in a regular DSLR, that means more depth on every picture, more detail and maximum capture rate. This bad boy is ideal for life and scenery photographers although its applications remain endless. 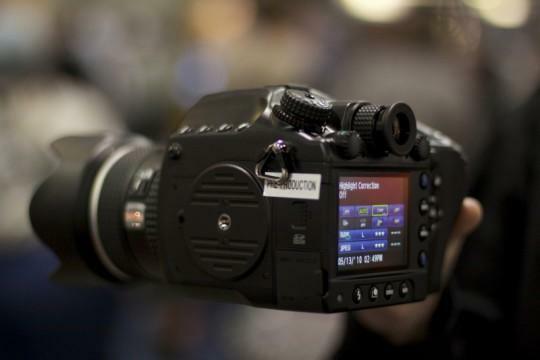 While having us wait for the camera, pentax has posted some of the pictures taken by the 645D. The pictures are massive, about 40 megapixel each and about 18 MB in size! Snapping pictures with that depth from a hand held DSLR is just mind blowing. Previously such high resolution images needed special optical equipment, not any more thanks to Pentax. Some experts say this is just the beggining. Have a look at this sample picture1 and picture2 shot by Pentax. You can check more on the Pentax site here. HTC HD7 Specs and Pics leaked!